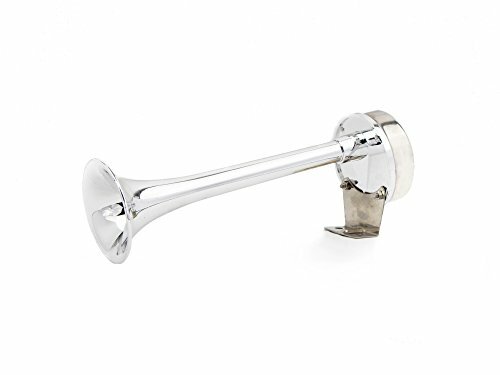 Handsome and durable solid 304 stainless-steel horn delivers a powerful blast, with a non-corroding Lexan plastic diaphragm. Which makes them perfect for the salt life or land dwellers. These horns are also compact to fit most boats, trucks, and RVs due to its 12-volt system. Not to mention, all Five Oceans' horns are maintenance free, without compressors and hoses free saving time and money.